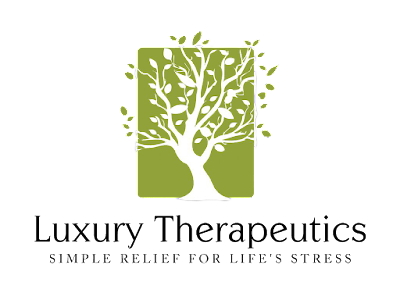 what most of you don't know is that i work for a small local company called luxury therapeutics which is known for making hot/ cold therapy products for spas. the company is owned by my mother and my grandmother. 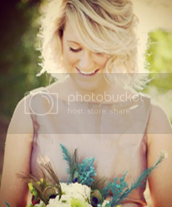 they started the business in 2011, and started out by selling locally to small boutiques in the area. over the past 5 years they have grown their business and now ship to spas and gift shops all over the country! i started working part time for them last year, and i feel so blessed to be a part of their journey. 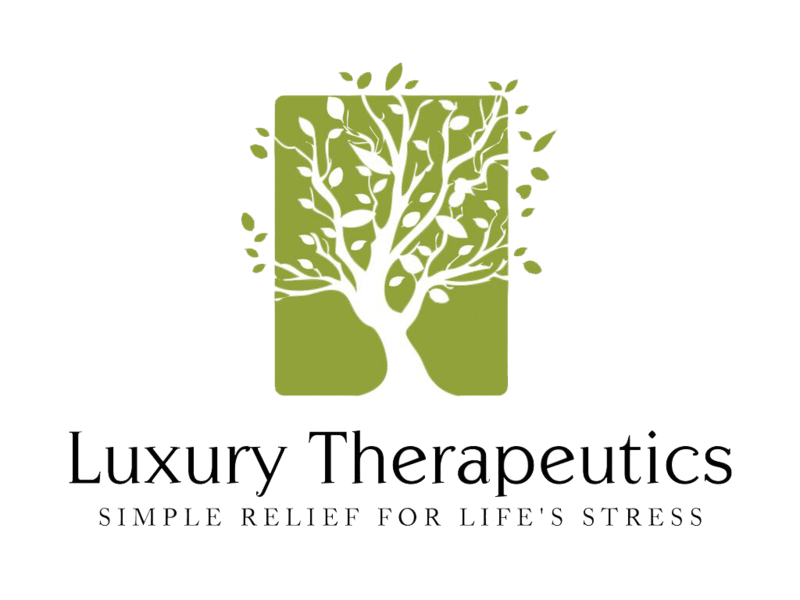 recently luxury therapeutics was entered in the fedex small business grant contest. fedex is giving away $25,000 to the winner of the contest. luxury therapeutics is 100% bootstrapped. we know where every dime goes, and what it will take to play the game. our steps have to be small, but determined. winning the fedex small business grant would allow us to take those small steps and turn them into leaps and bounds in order to grow our business. please share our story and if you would like to vote for us click on the link below. we really appreciate everyone's support!